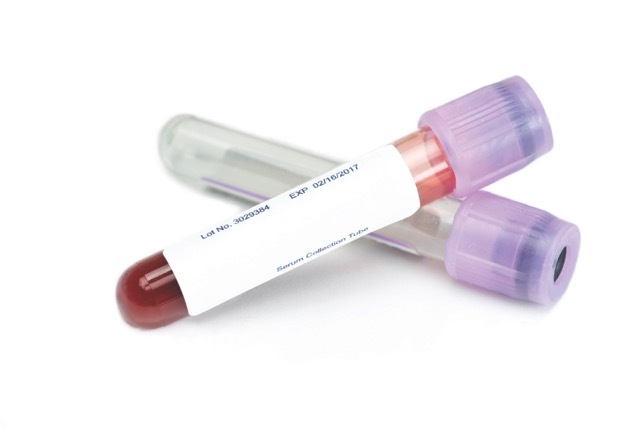 No out-of-pocket costs for bloodwork. Avoids the inconvience of finding a lab, scheduling an appointment, and waiting for results. Eliminates the anxiety and discomfort associated with needles. Contrast is only used when clinically necessary.